From classical to contemporary, there’s something for everyone. 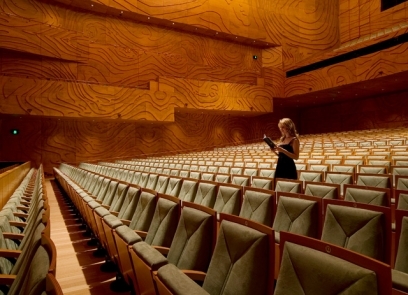 Melbourne Recital Centre offers accessible group ticket prices for a diverse mix of wonderful concerts and music experiences all year-round. 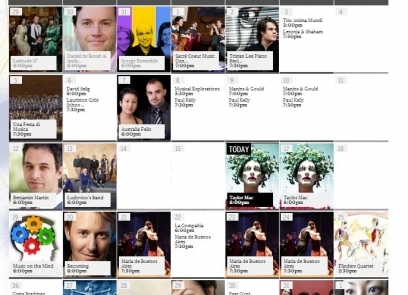 Save up to 15% on selected concerts for groups of 10 people or more. Receive waived transaction fees on all group bookings. Reserve your seats in advance and pay with ease. With no deposit required, we have flexible payment options where you can confirm payment closer to the concert date (subject to terms and conditions). Receive personalised service, recommendations and assistance from our friendly and informed Ticketing Services team. Want to join the Groups mailing list? Book and pay with ease. Who can make a Group Booking? Group bookings are available for friends, families, clubs, work parties, school groups and community organisations of 10 people or more. 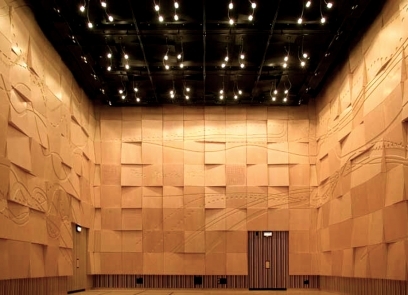 Located on the corner of Southbank Boulevard and Sturt Street in Southbank, Melbourne Recital Centre is situated in the heart of Melbourne Arts Precinct and accessible via train, tram, bus and vehicle with on and off-street parking nearby. Click here to learn more about local food and beverage options to enjoy at Melbourne Recital Centre and nearby. Drink vouchers can be pre-purchased prior to your Melbourne Recital Centre experience, saving you time before the concert and at interval. 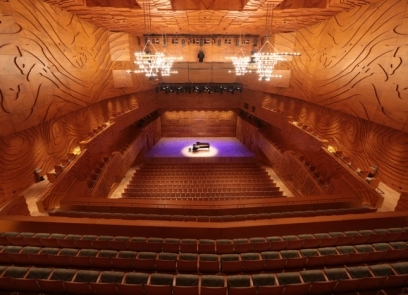 Want to learn more about Melbourne Recital Centre? Book a group tour and discover the Best Place to Hear. Simply visit the Downloads section at the top of this page. Click here to download the Group Bookings Information Sheet.